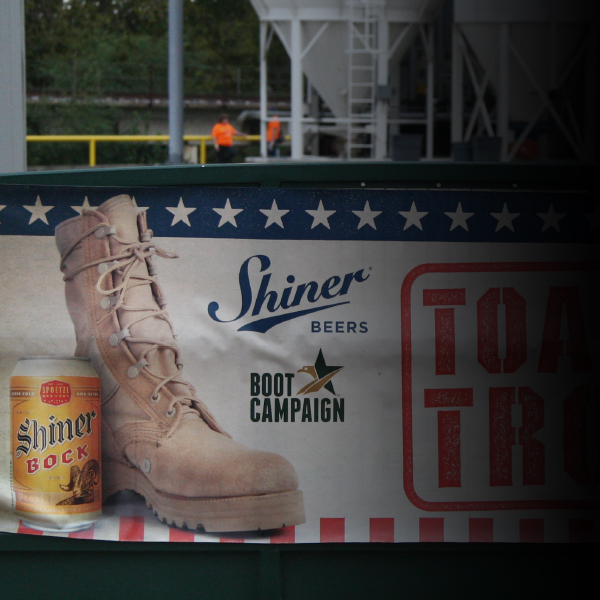 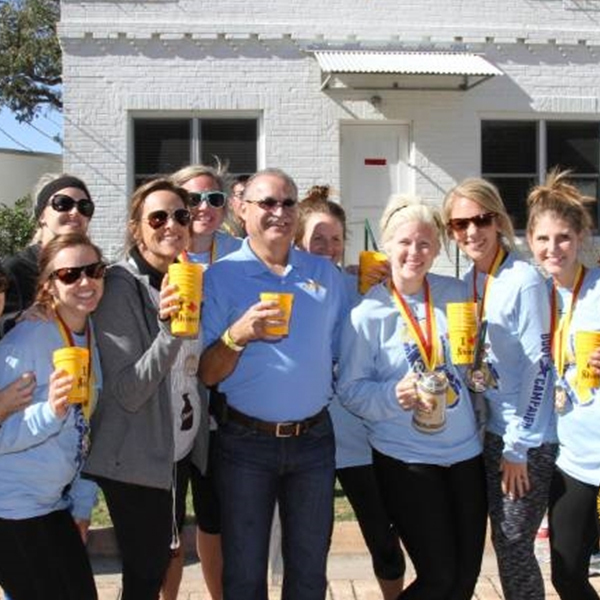 For the sixth year in a row, people can see why nearly 2,100 Shiner residents love the Cleanest Little City in Texas. 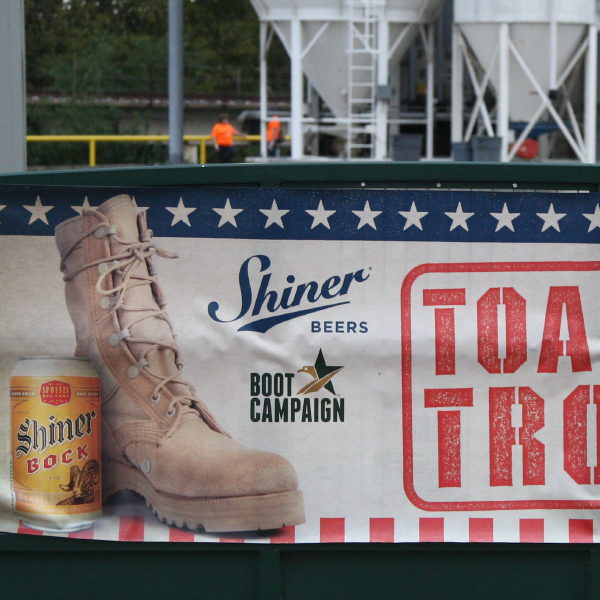 Routes begin together at the historic Spoetzl Brewery. 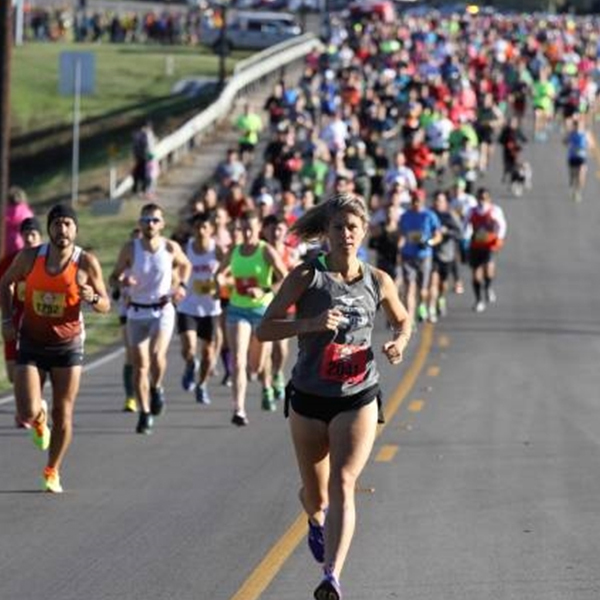 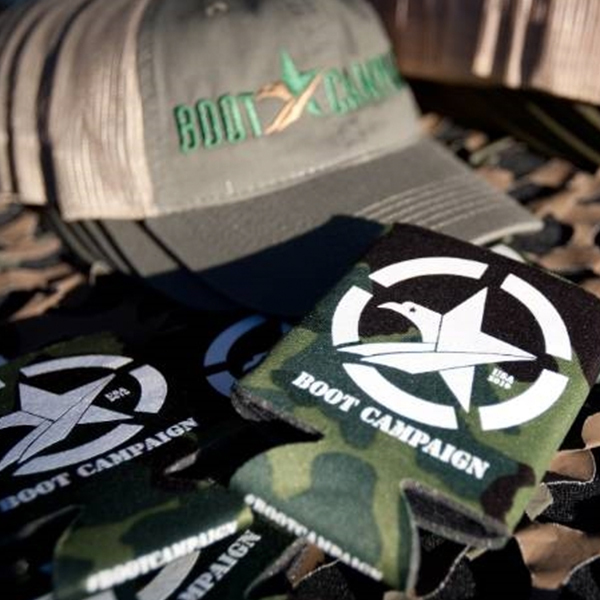 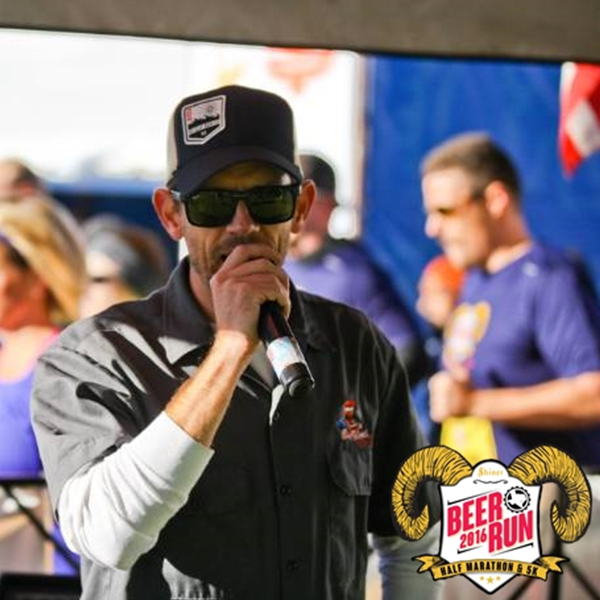 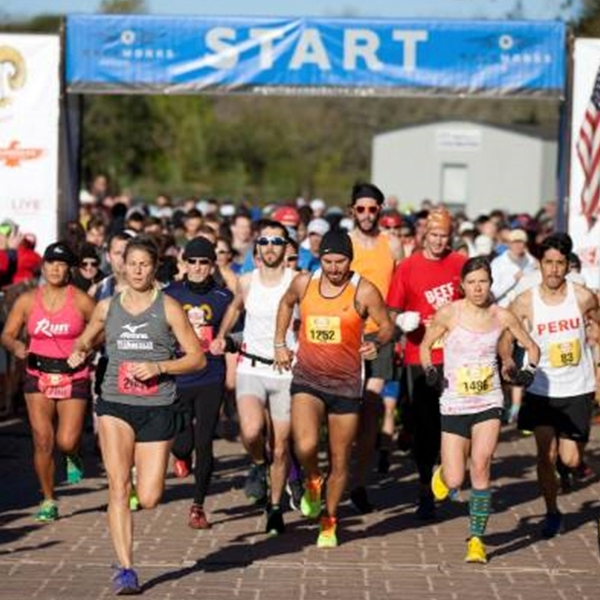 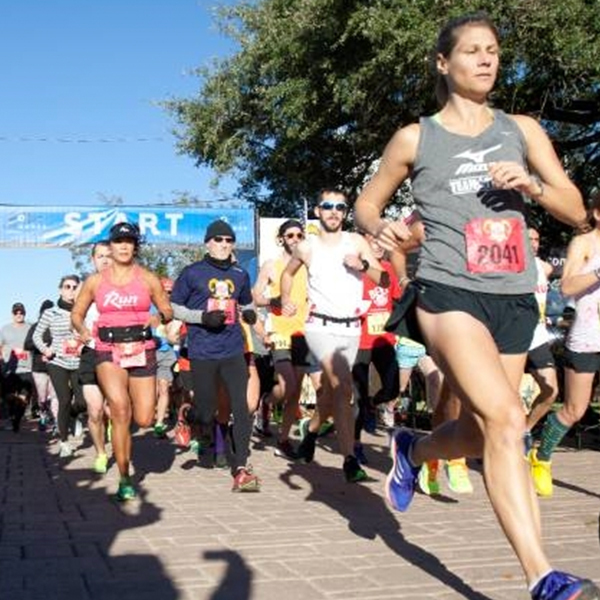 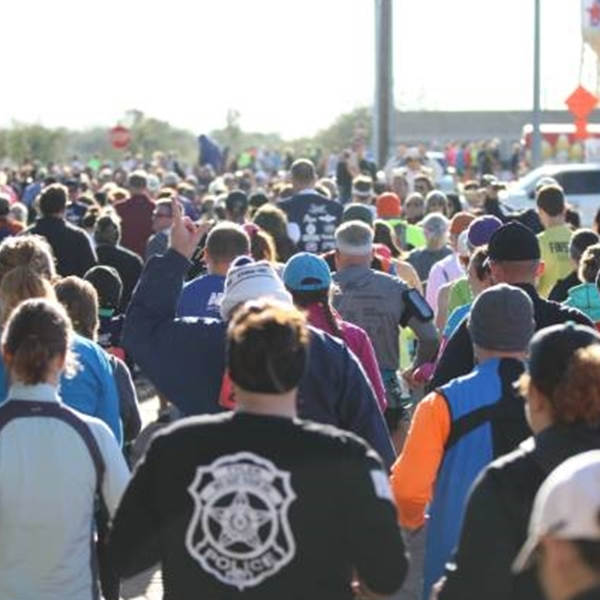 The 5K is an out-and-back course through the picturesque city, while the Half Marathon is a hilly but scenic route through the Texas countryside, winding through Green Dickson Park and including a mile of loose gravel.